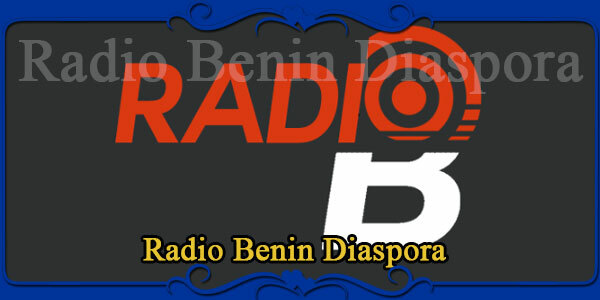 A new sensation and Heart of Benin “Radio Benin Diaspora” makes your day memorable with its vast variety of songs. Infuses energy for your workday and relax your mind and soul when you want it that way. 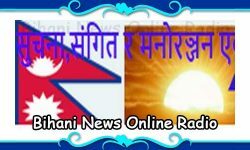 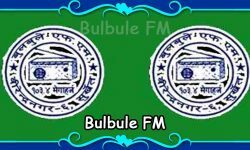 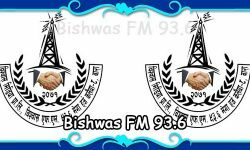 Listen to the wonderful melodious songs of your choice all day long. 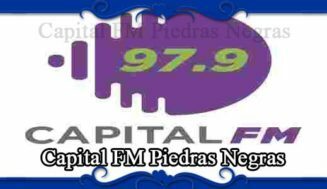 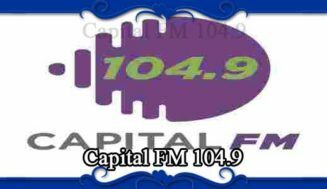 “Radio Benin Diaspora” is fully customized internet radio station which provided you with 100% satisfaction.